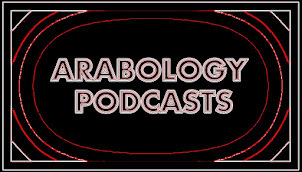 ARABOLOGY: Arabology Ep 7 Podcast (May 24, 2012) ft Arabic Lecturer Dr. Eva Hashem, Student Cyana Chilton, Film Review, Music! 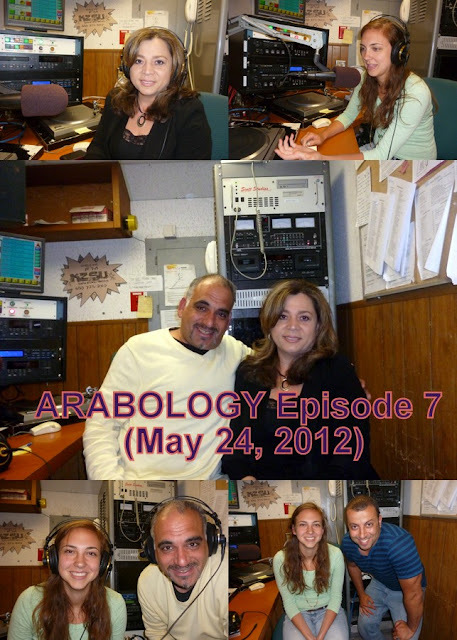 Arabology Ep 7 Podcast (May 24, 2012) ft Arabic Lecturer Dr. Eva Hashem, Student Cyana Chilton, Film Review, Music! Episode 7 of Arabology aired on May 24, 2012 with guests Dr. Eva Hashem, Cyana Chilton, tons of alternative Arabic songs plus movie review of 'Monsieur Lazhar' by Ahmad Qousi (see more info below). The 7th Episode of the 2nd Season of 'Arabology' (aired May 24, 2012) includes my interview with Arabic Lecturer Dr. Eva Hashem who discusses the challenges and benefits of teaching Arabic at Stanford plus an interview with Cyana Chilton, a Stanford studemt of Arabic who discusses her linguistic journey as well her stay in Morocco last year. Show also features a film review of 'Monsieur Lazhar' by Ahmad Qousi as well as music tracks by Yasmine Hamdan, Toot Ard, Tania Kassis, Dam, Mike Massy, Adonis, Tania Saleh, Joubran Trio, Cheb Khaled, Emel Mathlouthi, Zeid Hamdan, Dub Snakkr, and Martin Leon.